Don’t miss out! See all of the latest from Billy Ray Cyrus and more on ZIG. Billy Ray Cyrus performs at Fan Fair in Nashville, Tenn.
Billy Ray Cyrus photographed circa 1992. Billboard said Lil Nas X's 'Old Town Road' wasn't country enough. 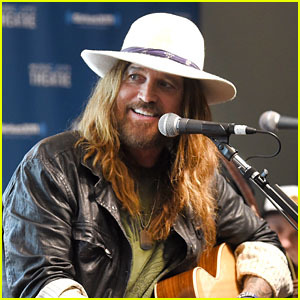 The "Achy Breaky Heart" crooner hopped on a remix of the immensely popular genre mash-up that was released on Friday.